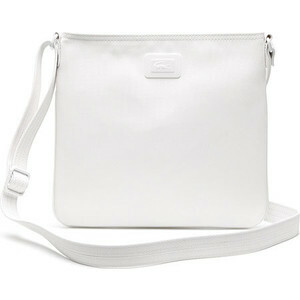 The monochromatic bags are stylish options to accessorize yourself with. 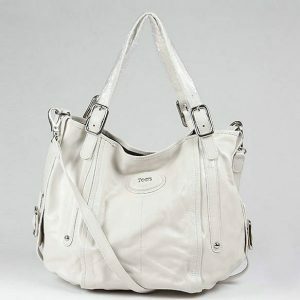 The hardware, zippers, and compartments are made to be of a supreme quality so that they last longer. 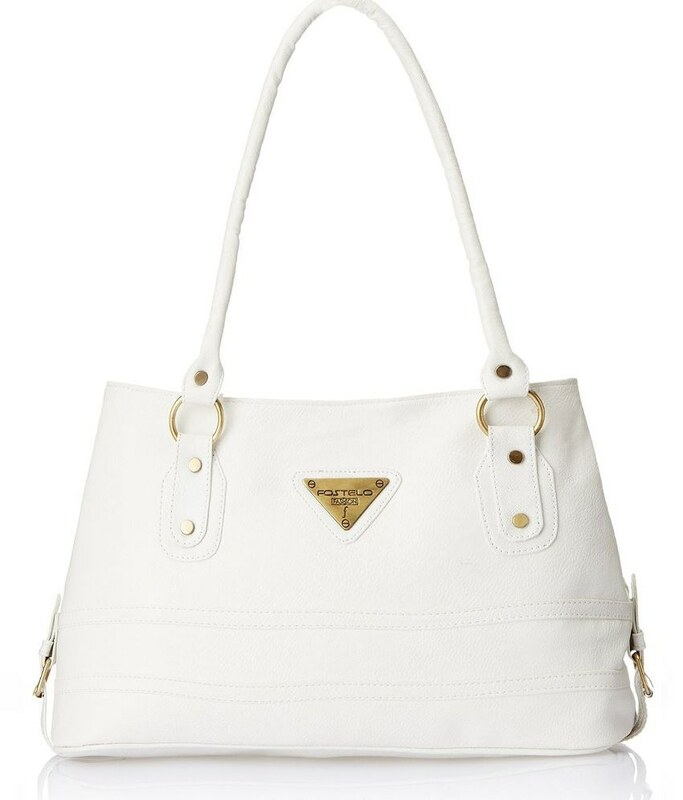 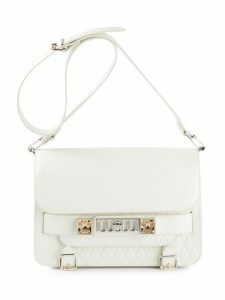 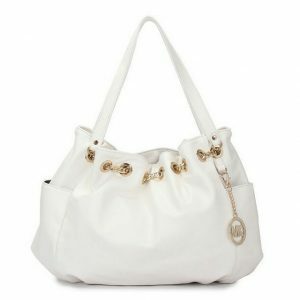 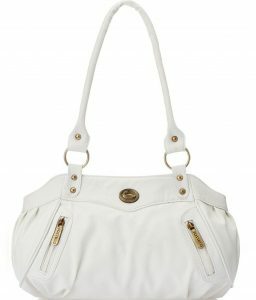 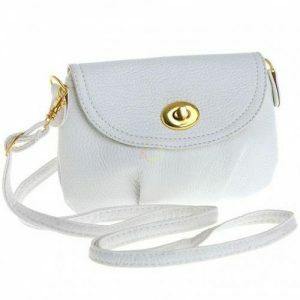 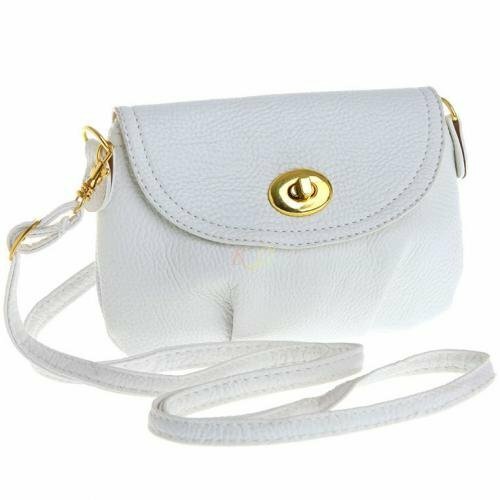 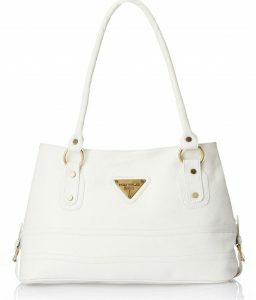 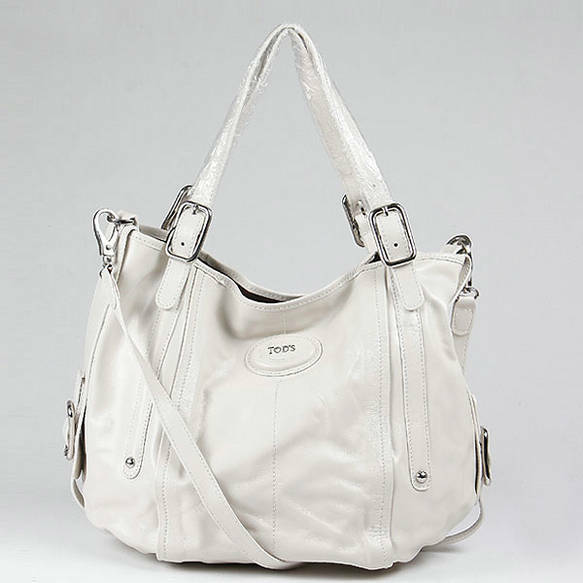 Here are a few shoulders bags in white and you can carry them either as a one-shoulder bag or as a crossbody bag. The spacious bags could be your corporate accessory for throughout the year. 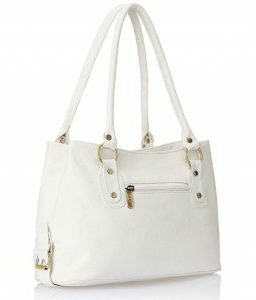 By detaching the long strap, you can carry this as a handbag. 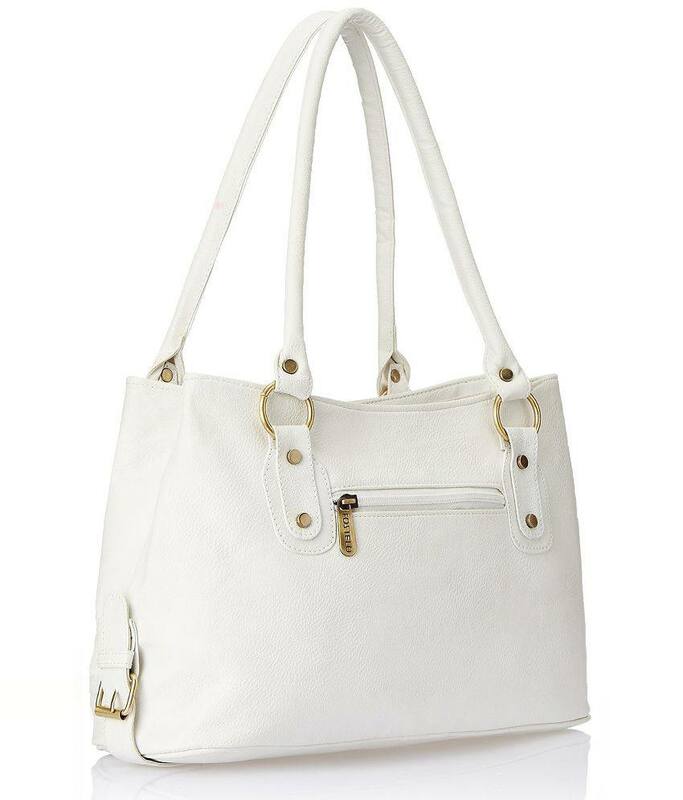 The small bag contrasted with golden hardware is a nice combination for ladies. 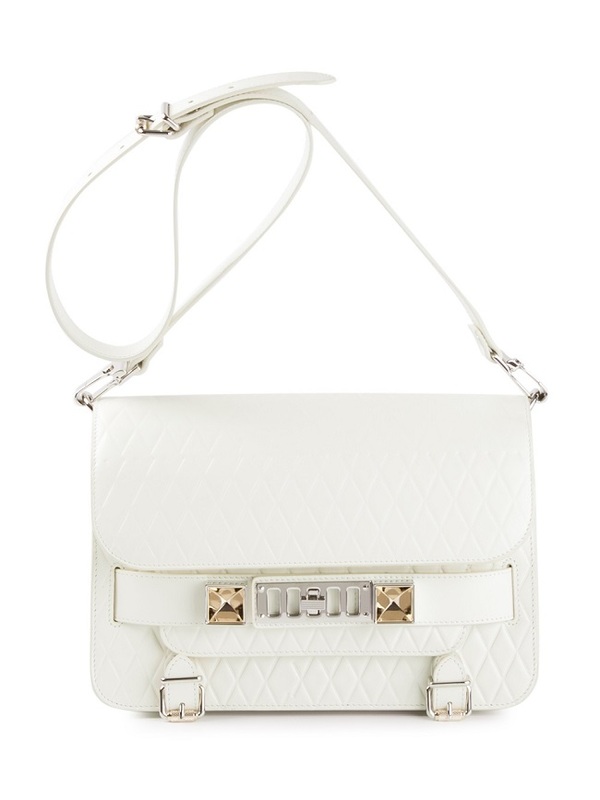 You could be wearing a black or a colorful ensemble, the white will complement all. 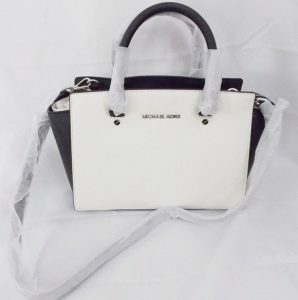 An elegant combination of black and white is appreciated from time immemorial. 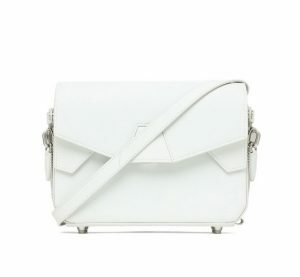 The following one showcases one such infusion of two solid shades.